Christopher has been practicing for 16 years as a Sports/Remedial/Soft Tissue and Dry Needling Therapist . During this time he has gained his experience both with his clients, and in working with other experienced therapists in the field. He has developed a wide range of massage techniques for his clients based on their individual needs including sports massage, remedial massage, trigger point therapy, soft tissue therapy, shoulder mobilization, myofascial release and cupping therapy. Within Christopher’s scope he has treated a wide range of clients with different pains, strains, and muscular injuries some of which include frozen shoulder, pre and post knee replacement surgery, lower back pain & tightness, calf/ankle/hamstrings/quads strains and sprains. 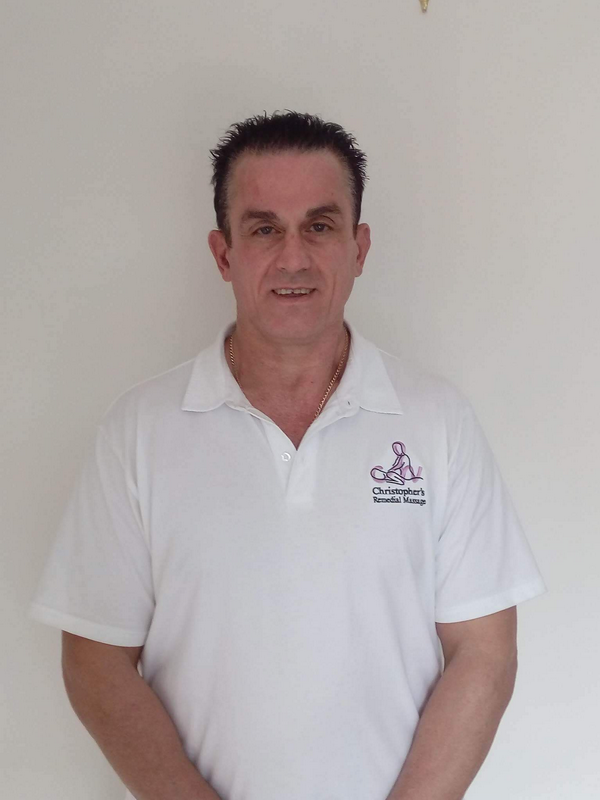 Christopher is a member of Association Massage Therapists (AMT) and is available at his new clinic at Ramsgate Beach. To book a massage appointment at Ramsgate Beach Clinic, please call Christopher on (02) 8033 3076 or mobile number 0417 451 081.